In the market to buy a book? You’ve come to the right place. You’re smart; you use the library. So, you know you have access to the best and most current books and audiobooks. But, as readers, you also know there are times when buying books is absolutely necessary. And, the end of the year is often a great time to give books as gifts. Now, we’re compiling them into an organized list that will help you select the best reads for your family and friends. Because, you know, books. The criteria? Simple. The book or audiobook must have been published in 2018. We try to cover all genres and age groups. We’d like to include everything from board books to cookbooks. From DIY books to literary fiction. From YA to history. You get the idea. All December, we will be recommending at least one excellent book a day from 2018’s best offerings in our Club Ink blog, and sharing via Facebook and Twitter. Our librarians are passionate about reading, and they’ve curated selections that will appeal to a wide audience of readers. Check back to find out what our expert librarians have on their night stands and personal book shelves. We bet you’ll lose some sleep reading or listening to these books from 2018. Many people know Eleanor Roosevelt only as FDR’s wife, but she was much more. White Houses chronicles her relationship with Lorena Hickok, a reporter who covered FDR’s 1932 campaign. Their friendship eventually grows into more and the two eventually become each other’s greatest loves. 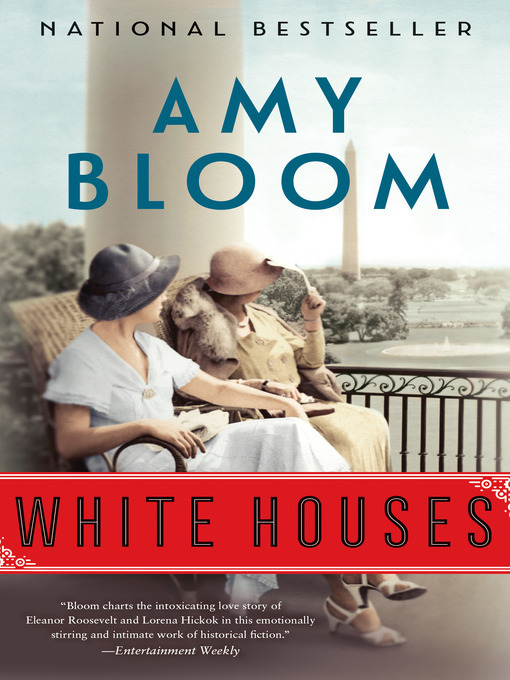 White Houses is the story of intimate life of Eleanor Roosevelt and how her and Lorena “Hick” Hickok’s bond was unshakeable throughout their lives. I picked this book up because it had aesthetically pleasing photos. 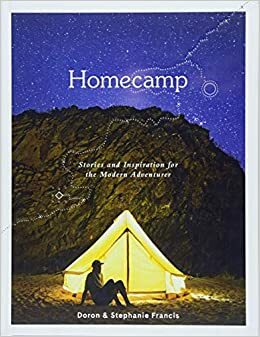 I started reading and it filled me with such an intense wanderlust. It amazes me that people can just quit their job and decide to wing it while traveling in a converted van or ride a motorcycle across multiple countries. The stories mostly follow people in Australia but there are some from other countries. 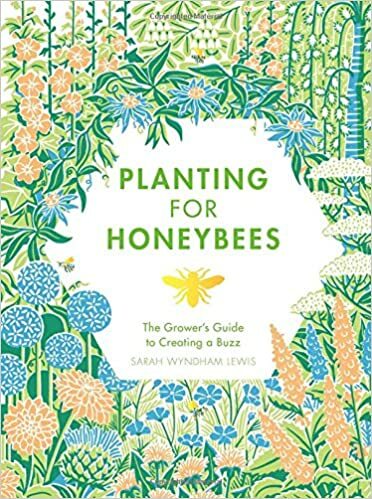 Planting for Honeybees gives clear guidance on flowers, bushes, or trees that attract honeybees. Whether your garden consists of pots on a patio or a five-acre spread, there are numerous options you can plant that will help the honeybee population. This book is a great resource for anyone interested in enticing pollinators to your yard. 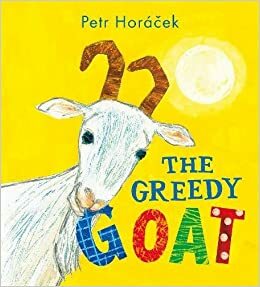 Hora’cek, known for writing simple, engaging stories for children, has done it again by writing about the family goat who is bored with eating just grass. A lovely shoe crosses the goat’s path and soon the real fun begins! I loved reading this book to preschoolers because of the easy narration, use of color, and repetition with just the right amount of silliness! Appropriate for ages 3-7. I (and my son) absolutely love this book. 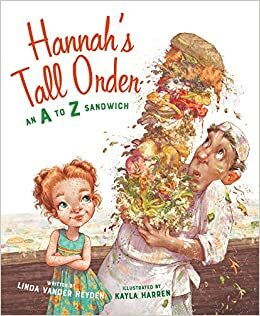 It uses rhyming text to describe the creation of one sandwich in which foods from A to Z are included. The rich illustrations put it over the top. The Weeknd was dating Selena Gomez earlier this year when she dumped him for Justin Bieber and this was the diss track. 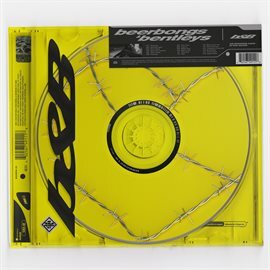 “Call Out My Name” was the main diss track. 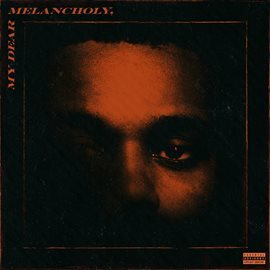 It is so good and The Weeknd has this way where you can hear and feel all of his emotion in the song. It gives me chills every time.